Some people think Halford III: Winter Songs was Rob’s first Christmas release. Truth be told, I don’t even own Winter Songs. Christmas music is barely just above tolerable for me. The completist in me wants to own everything; the music lover in me doesn’t really care for Christmas tunes, metal or otherwise. Besides, in 2009 Rob’s website was offering a limited time free download of “Christmas Ride”, a song Rob recorded in 1994 with Fight! 20 years ago! Unreal. Don’t let the jingle bells throw you. That soon turns into revving engines, and a chugging Fight riff not too dissimilar from the stuff they did on War of Words. This was, however, probably recorded during the Small Deadly Space sessions, because Mark Chaussee is credited on guitar, even though Russ Parrish appears on the cover. I’m assuming Rob is referring to the crime of break & enter. He may also be breaking various aviation laws, but I don’t know how that works. I’ve never read about any charges being pressed, or warrants being issued, so I’m assuming that these minor infringements have been overlooked because of all the gift giving and so on. But OK, it’s an alright song. Nothing special, though it does quote the “Nailed to the Gun” riff at one moment. It was released as a promo-only fanclub release in 1994, which I have never laid eyes upon. The free download offer was a legal way for me to get the tune. 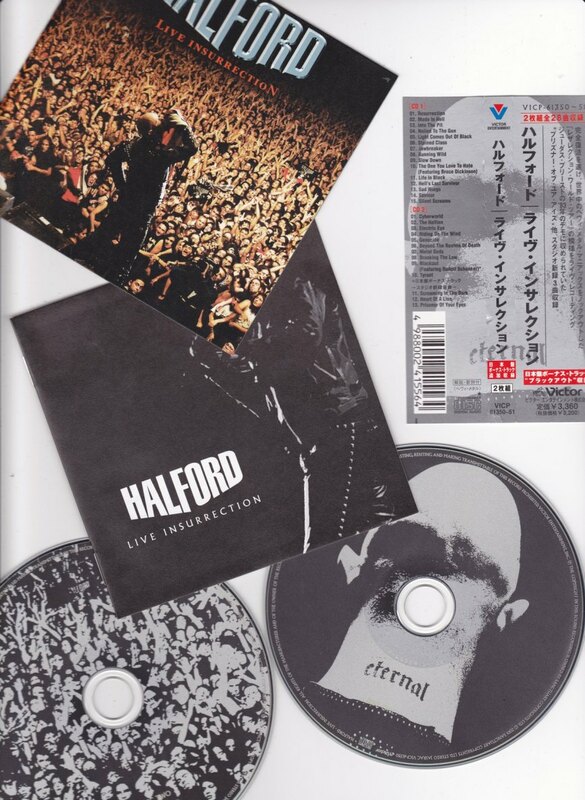 It also came with “Rob Halford’s Holiday Greeting” (11 seconds)! 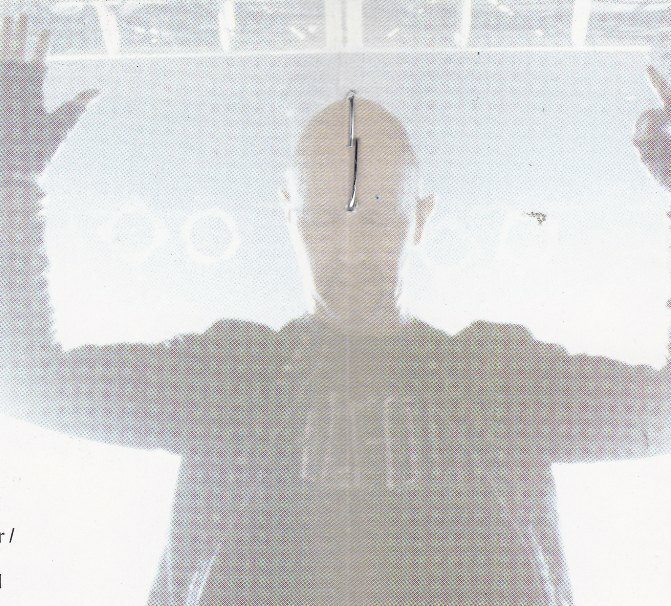 “Hey everybody, this is Rob Halford from Fight, wishing you all a crazy heavy metal Christmas and an insane, wild manic New Year!” There I spoiled it for you. Would love a physical copy of this, for the collection. This is for fans only. Grandma will not dig it if you play this at your Christmas dinner this year.